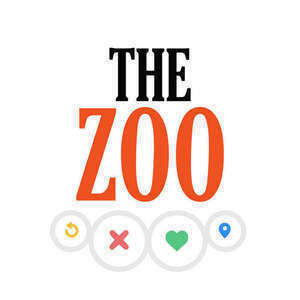 Introducing the new podcast, "The Zoo." 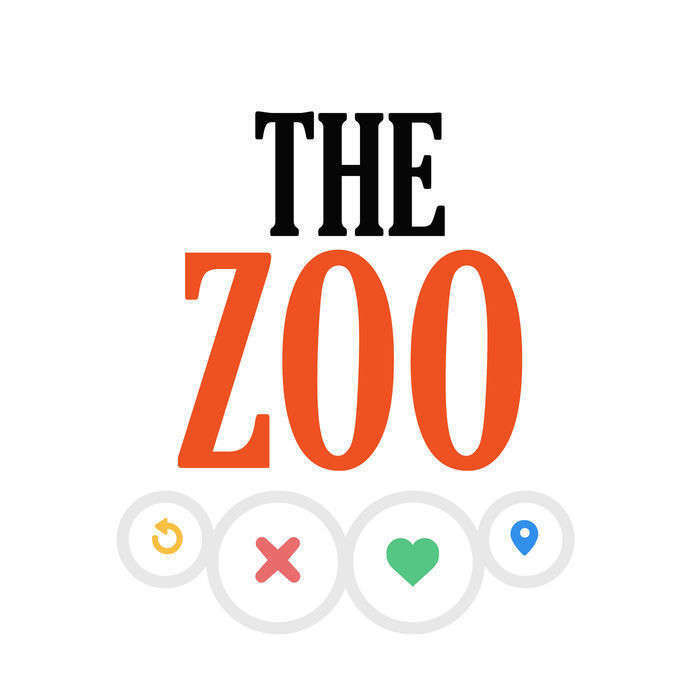 Dive into intimate accounts of what it means to date online. Each episode features stories from some of the people behind the profiles. Created and produced by Sophie Nikitas. Editing help from Rob McGinley Myers and Britta Greene. Music: "Puzzles" by Fragile Tom. Visit http://freemusicarchive.org/ to learn more.